BACK ON Market, Sold in 3 days but Buyer never even inspected, cancelled based on CCR's for something they wanted to do. Got cars? Got toys? Anyone looking for that extra space detached from the house with a/c, this is your dream. Separate 4 car tandem garage with epoxy coated floors, a storage room and separate gate and drive for entry! 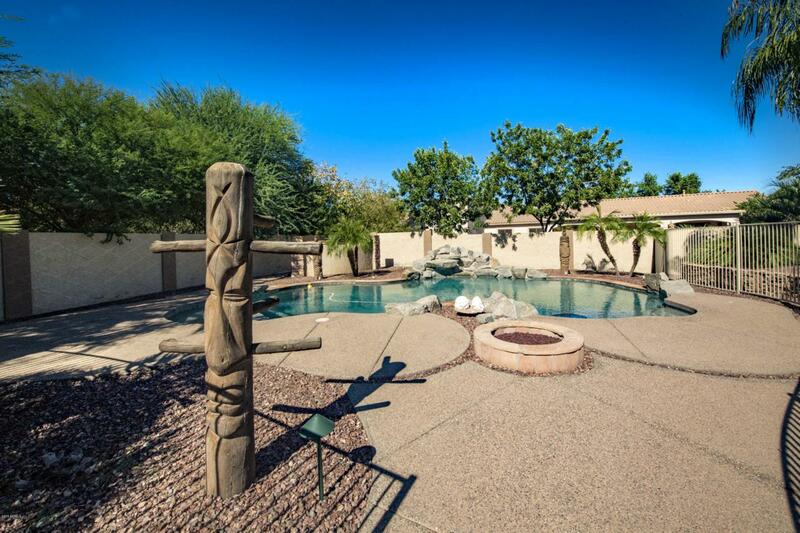 House has a great corner lot with resort style backyard, with large palapa, great fenced in pool, built in BBQ and too, too many features to mention here. House boasts attached 4 car garage, open floor plan, basement and plenty of storage. RV pad already set-up a well with hook-ups and dump station! 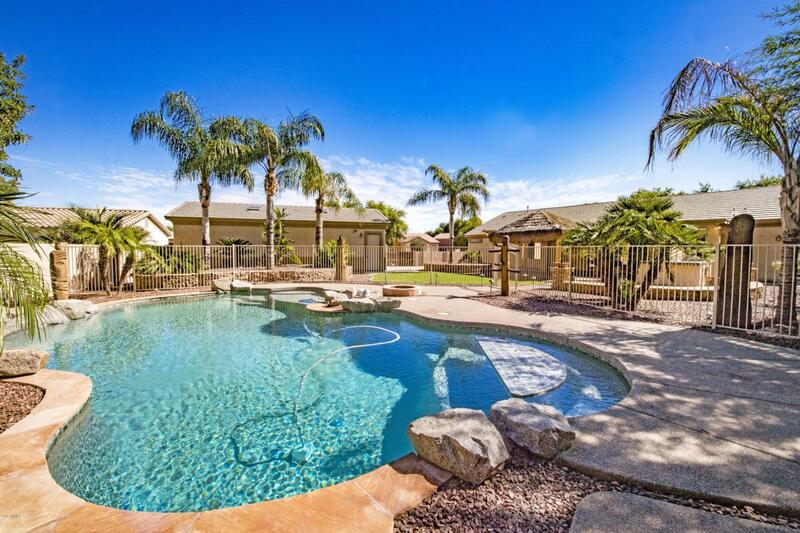 This is a must see property, you won't find another with all these outdoor features already done for you! 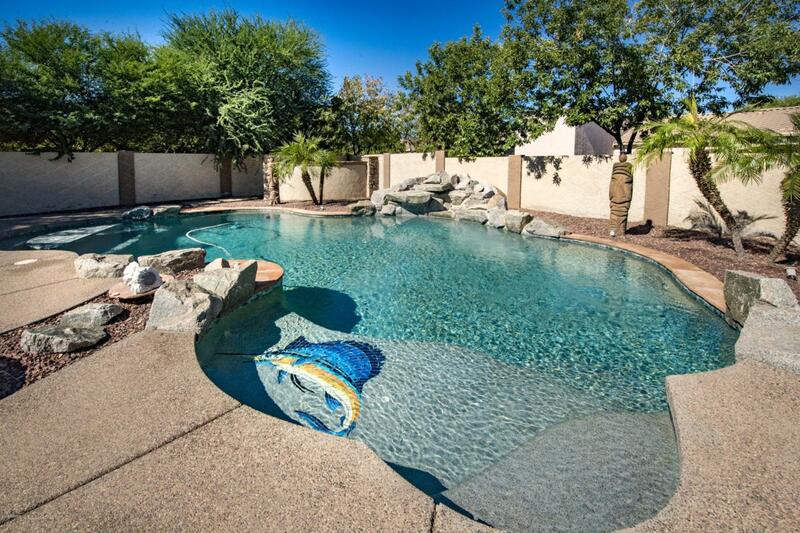 Listing courtesy of First Sonoran Property Management.